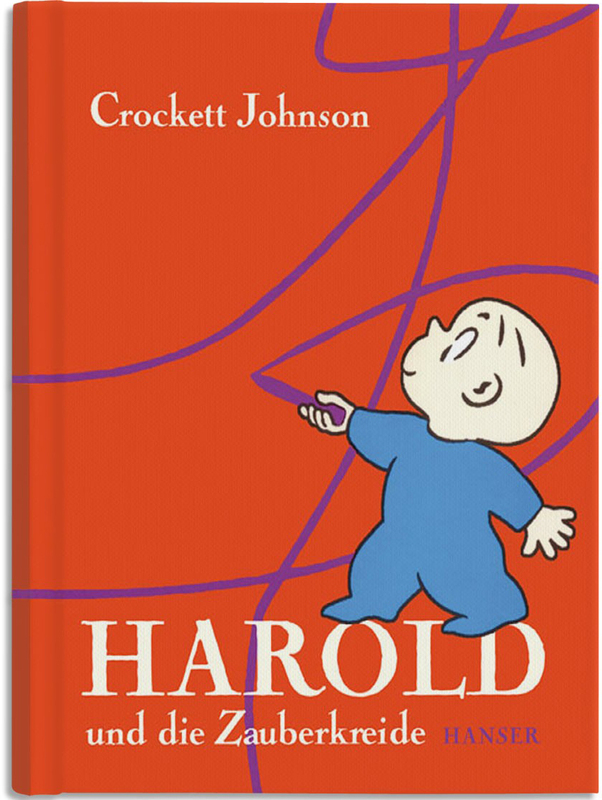 For Crockett Johnson‘s 108th birthday, it’s… Harold around the world! 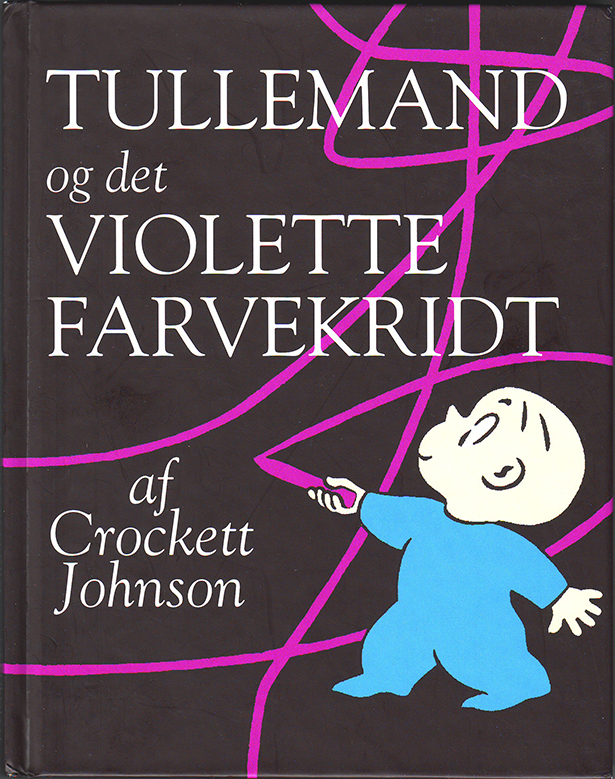 Whether you know him as Valtteri, Paultje, Pelle, Tullemand, Harold, or something else, you can read about his adventures in at least 14 languages. 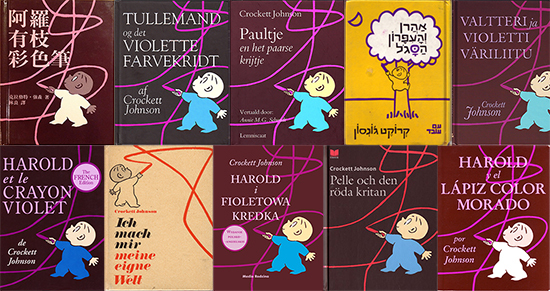 I have copies of Harold and the Purple Crayon in nine languages (Chinese, Danish, Dutch, Finnish, French, Hebrew, Italian, Spanish, and its original English) and have found some additional covers in other languages (German, Polish, Swedish) on-line. So, grab your crayon, draw up a chair, and take a look at the many versions of Harold! 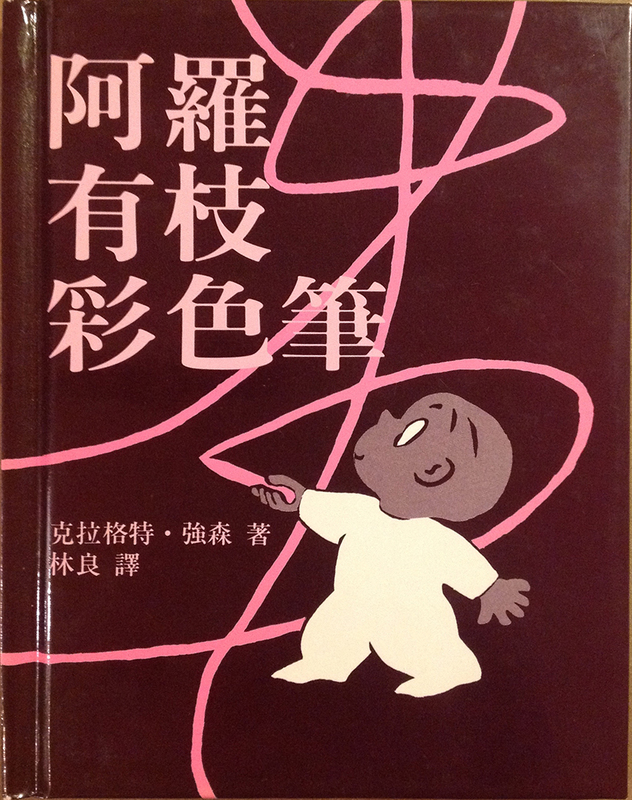 The book is available in at least two versions in Chinese. Here’s the one published by Hsinex International Corporation in 1987. 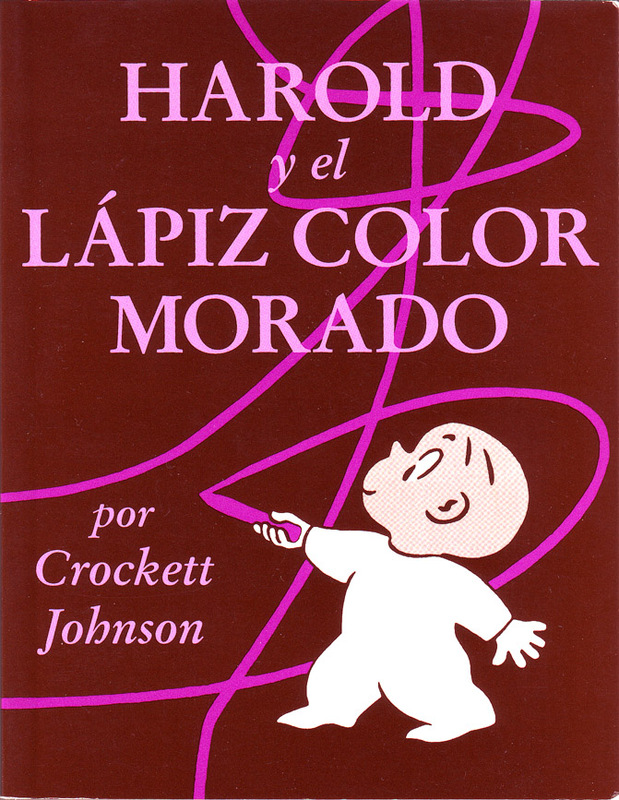 On the cover, Harold’s skin tone is a darker shade of tan than it is inside the book (where it is the same light tan color that it is in the English-language edition). 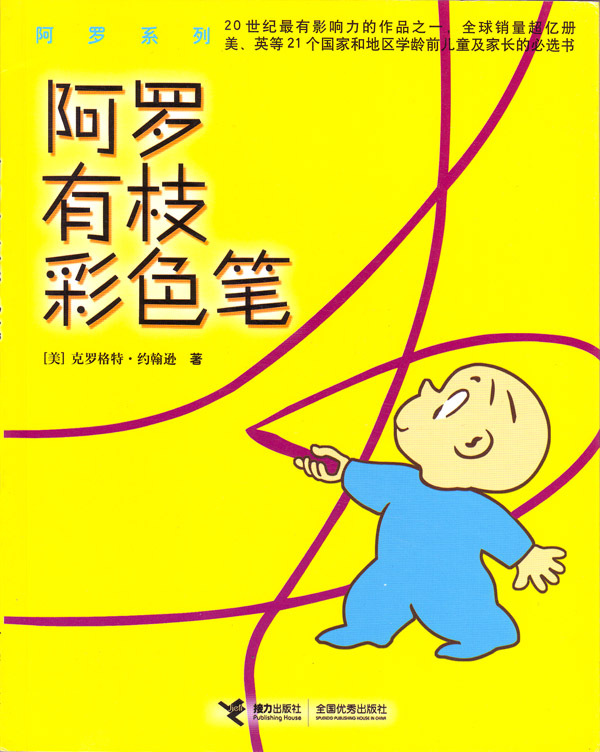 And here’s the one published by Jieli Publishing House in 2004. 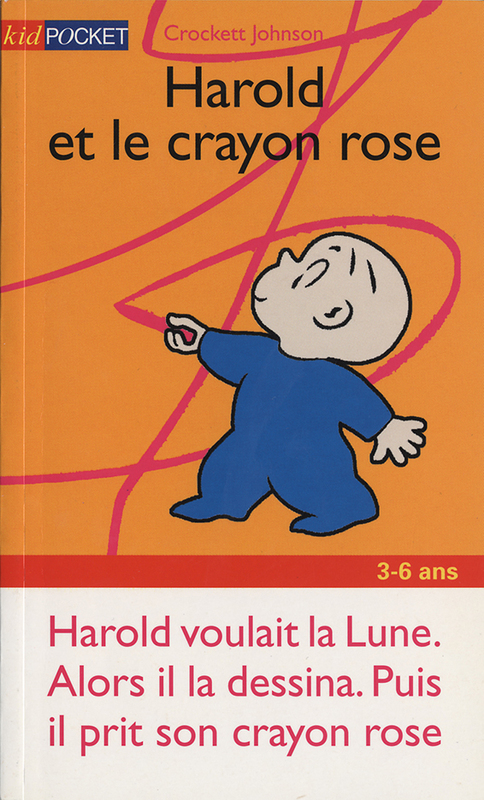 This publisher also translated the other six Harold books — including Harold’s ABC, which must be strange to read. The letters are in English, and the items they name are English words, but all the print narrative is in Chinese — followed by a parenthetical mention of the English word named by the letter. Tullemand! 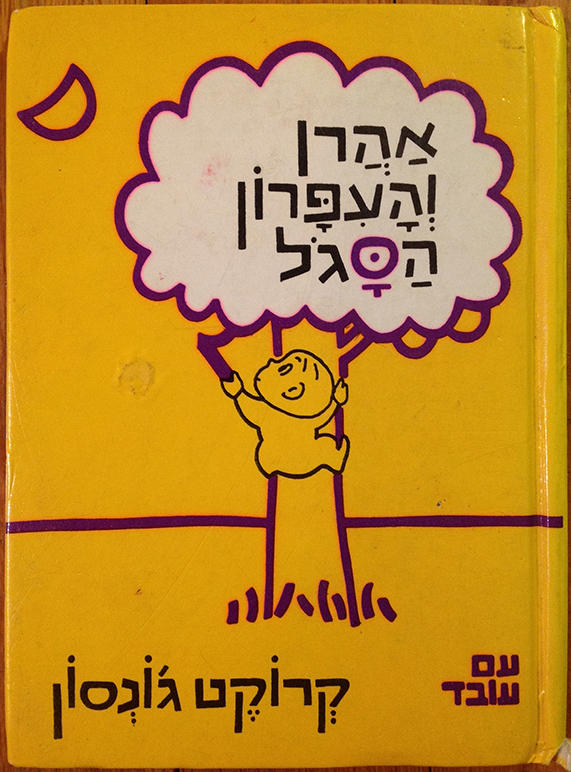 Translated by Bibi & Thomas Winding. Published by Gylendal. 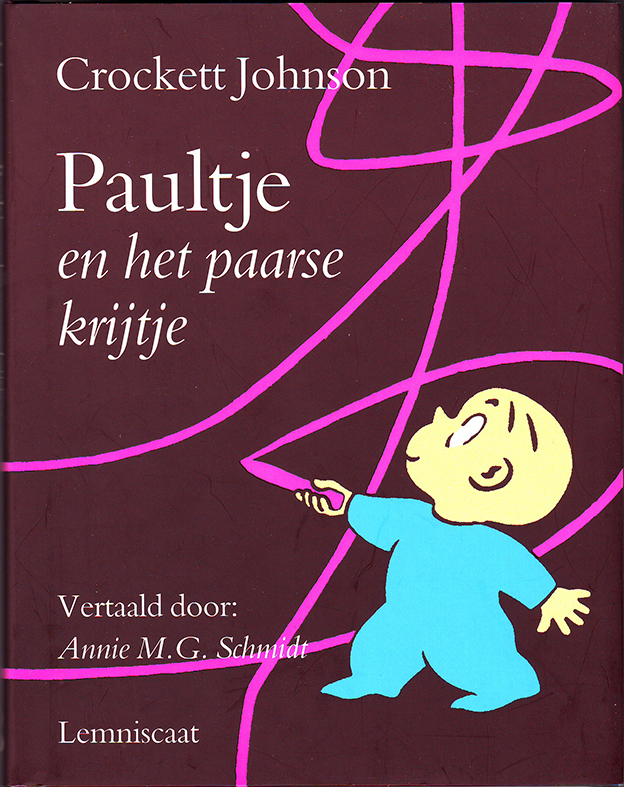 For the Dutch edition, one of the Netherlands’ greatest children’s writers did the translation: Annie M.G. Schmidt, author of Jip and Janneke, Tow-Truck Pluck, and many others (most of which have not been translated into English). 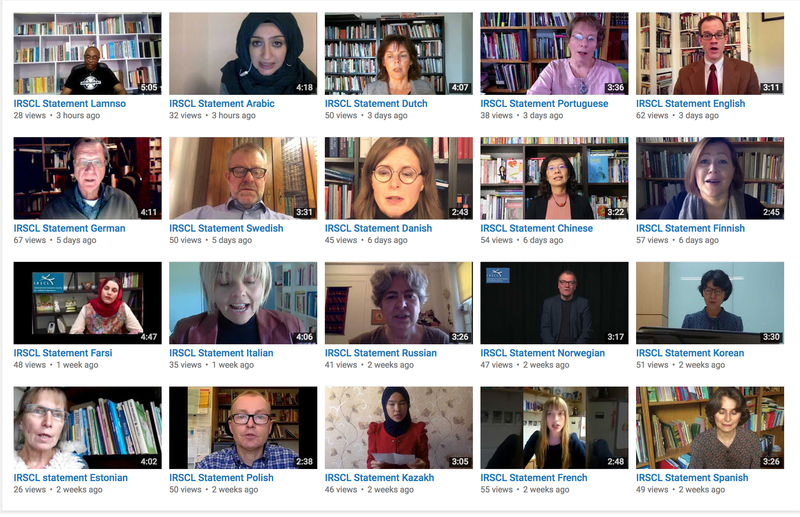 Published by Lemniscaat. 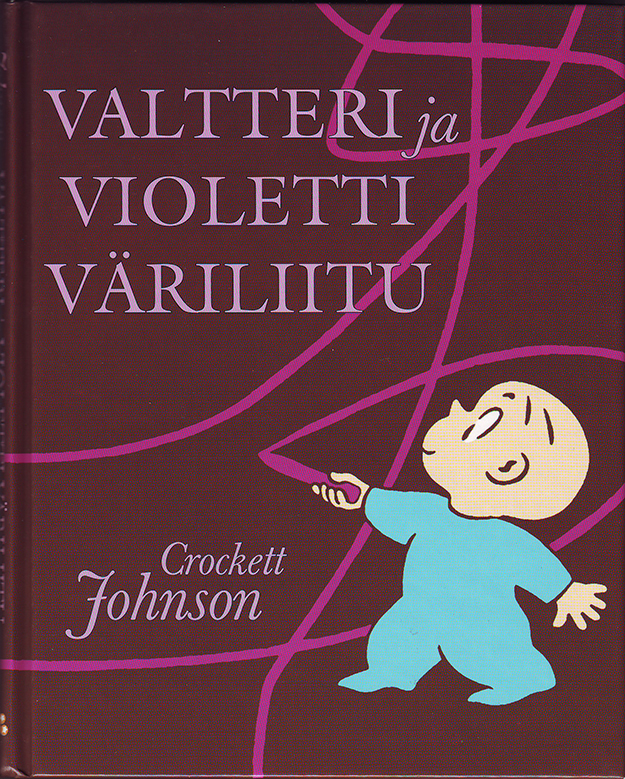 Translated by Riitta Oittinen. 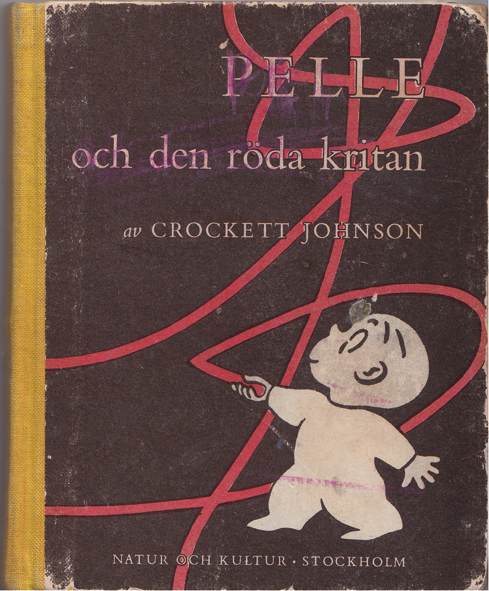 Published by Pieni Karhu (Little Bear). 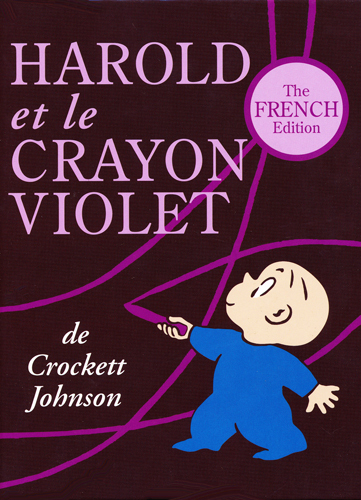 In the latest French edition (same translator), Harold’s crayon is now violet. 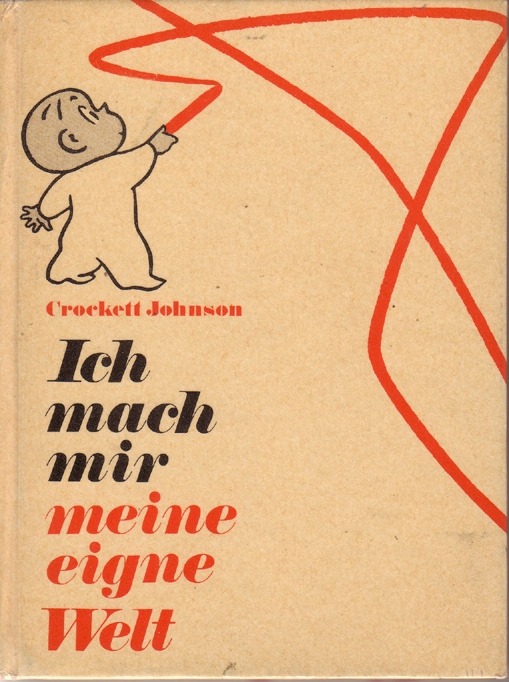 According to GoogleTranslate, this German title translates to “I’m making my own world.” I don’t have a copy of this, but if I remember correctly (I’ve seen a copy with those of Johnson’s papers housed with Ruth Krauss’s), the crayon is red in this edition. 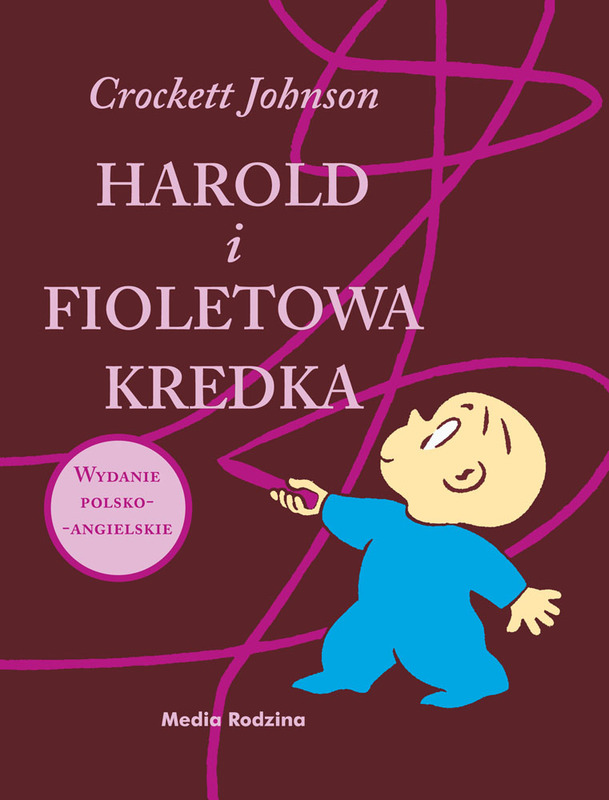 There’s a new German edition, which (mostly) retains Johnson’s title: “Zauberkreide” is “magic chalk,” which makes this much closer to Harold and the Purple Crayon than the above version. Note that the binding is on the right side here. The pages are all mirror images of the English-language version. Translated by Giulio Lughi. 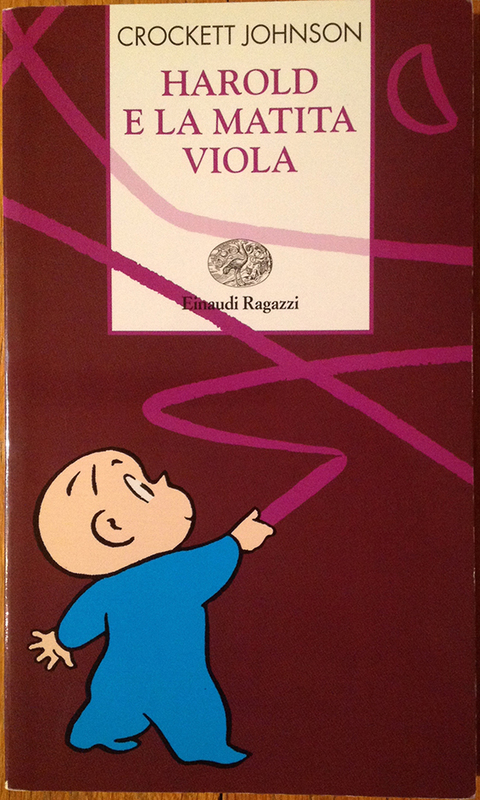 Published by Einaudi Ragazzi. 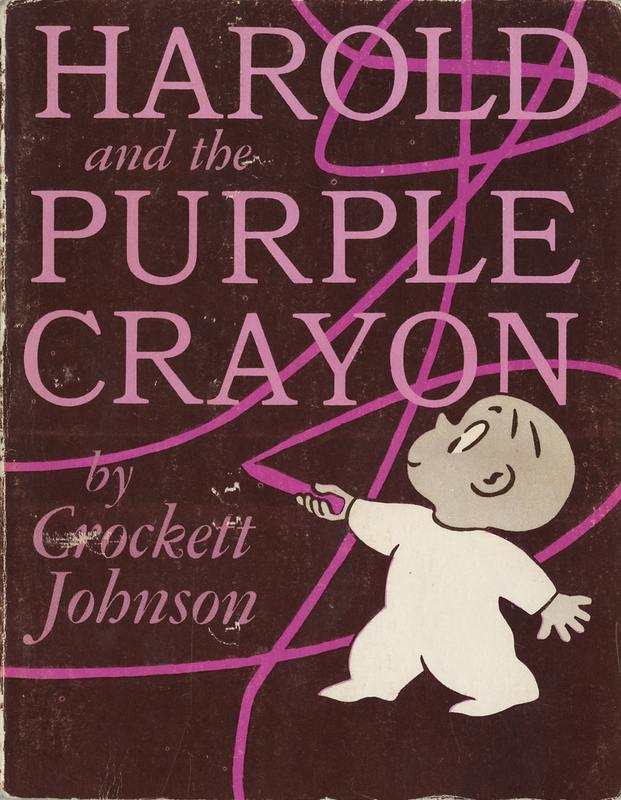 Contains both Harold and the Purple Crayon and Harold’s Trip to the Sky. Translated by Tomasz Zając. Published by Media Rodzina. Translated by Teresa Mlawer. Published by HarperCollins. 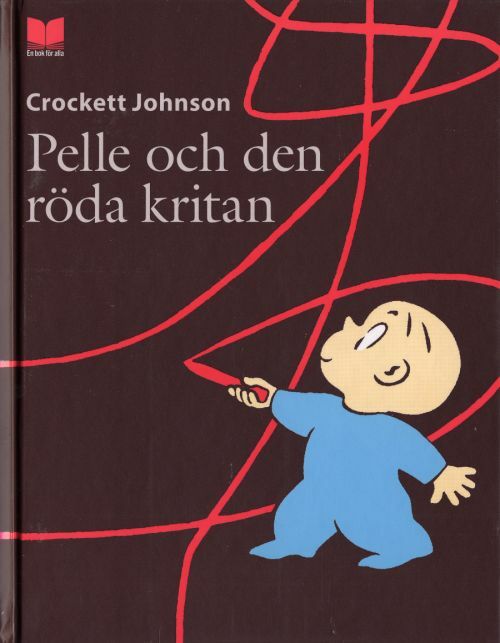 The current edition, translated by Eva Håkansson.